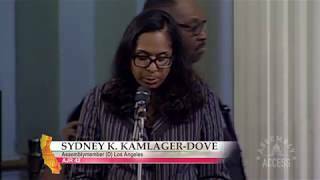 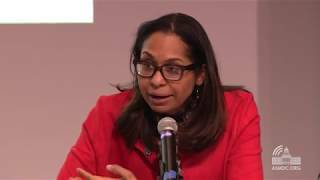 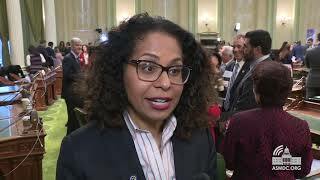 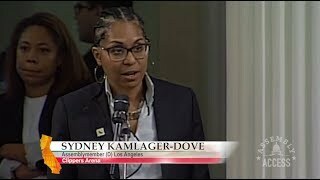 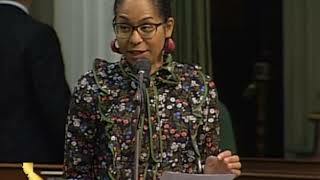 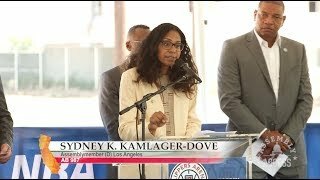 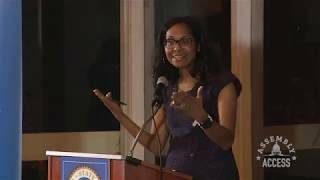 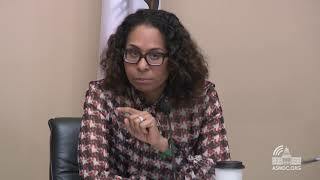 (Sacramento) – In a special ceremony in the California State Assembly chamber, newly-elected Assemblywoman Sydney K. Kamlager-Dove (D-Los Angeles) was sworn in to represent the 54th Assembly District which includes communities west of downtown Los Angeles, from Crenshaw to Culver City, and as far north as Westwood and Inglewood. 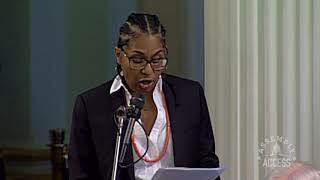 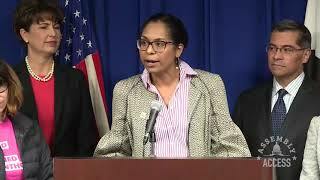 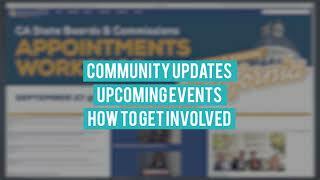 “I am very excited to start doing the important work on behalf of my constituents,” said Assemblywoman Kamlager-Dove. 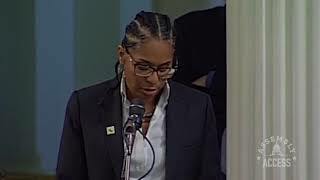 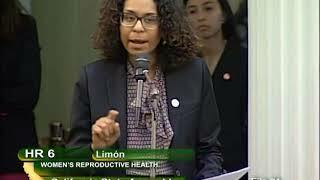 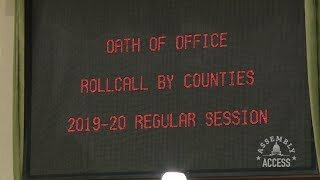 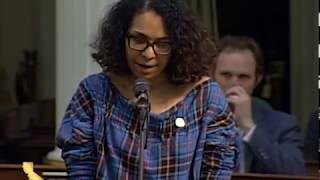 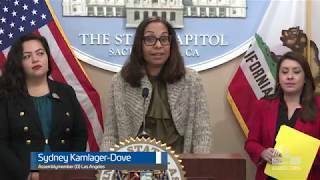 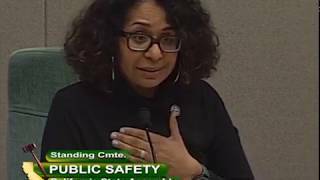 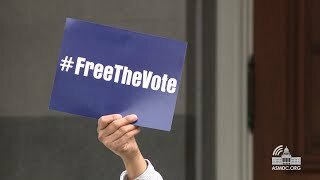 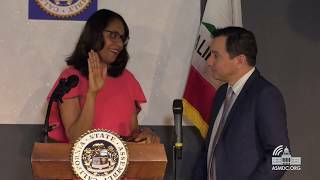 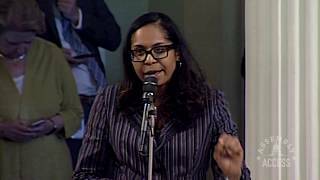 “I plan to work really hard to ensure their voices are heard here in Sacramento.” Watch Assemblywoman Kamlager-Dove’s first day unfold in this special Assembly Access video.